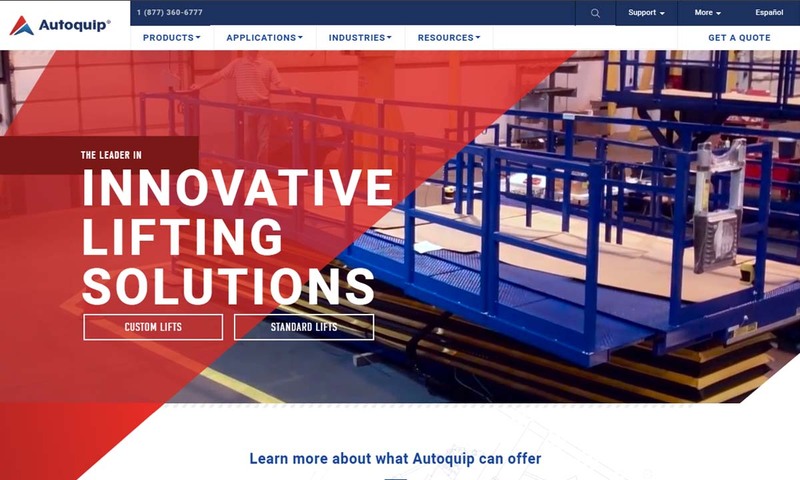 A reliable source for Hydraulic Lift Manufacturers information and a resource for accessing leading Hydraulic Lift Manufacturers and suppliers. Hydraulic Lifts Hydraulic lift systems are tools powered by hydraulics, or liquid mechanics, to raise and lower, support and lift and move objects that could not be transported using manual labor alone. Our hydraulic lifts are manufactured using a combination of innovation, state of the art technology, the latest engineering designs, and the highest quality products. Advance Lifts designs & manufactures hydraulic lifts and other models of material handling equipment. 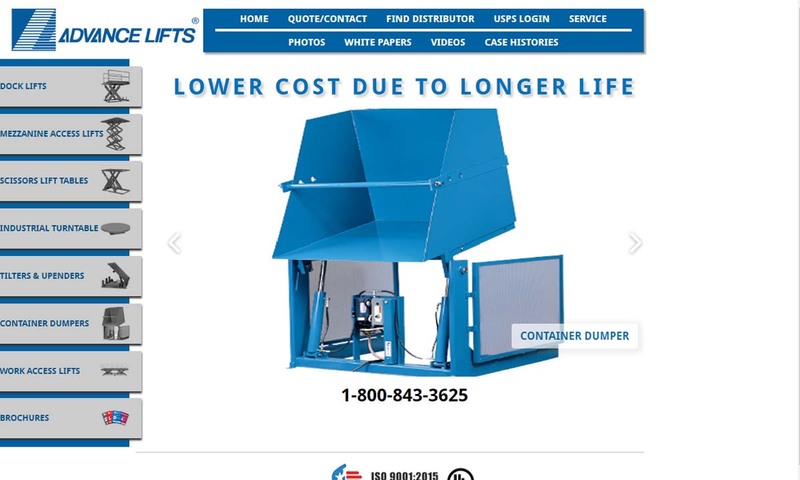 Our ultra high-cycle lifts have a 3,000,000 cycle warranty & our patented platform centering devices reduce lift wear from off centered loading. We manufacture hydraulic lifts and a whole lot more. Our goal is to be the best in both quality and customer service. In fact, our mission statement stays we will work hard so you can live easier. 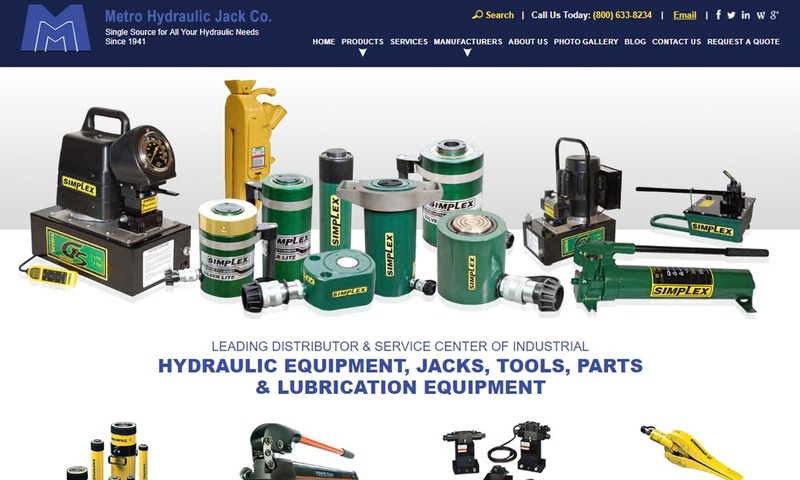 At Metro Hydraulic Jack, we have been distributing pneumatic, hydraulic and mechanical equipment and tools since 1941. Our product lines include automotive lubrication systems, hydraulic tools for construction, hydraulic lifts, and more. 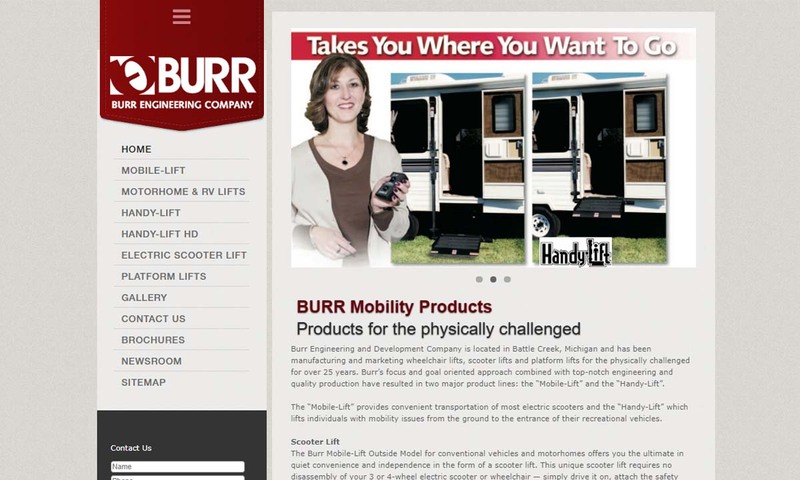 Burr Mobile Lifts is dedicated to manufacturing products that improve mobility and independence, and increase the quality of life to those that utilize them. Serving a wide range of applications, hydraulic lifts are most often used in the manufacturing, construction (especially roofing and masonry), automotive and aviation industries. They can also be used general transportation, shipping and docking industries. Within these industries, hydraulic lift tables are used for applications such as: loading and unloading, moving warehouse work materials to a more accessible position, raising workers to heights they could not normally reach, relocating resources, facilitating maintenance and material handling. Warehouses also make ample use of scissor lifts, for personal lifting, and pallet lifts, for material handling. In aviation, hydraulic lifts are used as elevators for passengers and luggage. Hydraulic lifts may also be used in a private residence or assisted living facility to aid in handicap accessibility. The concept of lift tables and platforms has been around since people began building tall structures. The Romans, for example, raised building materials using platforms that slaves pulled up with ropes. The very first of hydraulic equipment we have on record was patented by Joseph Bramah in England. This equipment, the hydraulic press, changed the way agriculture and the industrial world functioned. Soon after, people began using hydraulic power to run cranes, elevators, trains and rotating bridge sections. (The hydraulic crane was invented in 1846 by Sir William Armstrong.) Modern hydraulic lifts were developed during the Industrial Revolution. Engineers opened up the first hydraulic elevator lifts in New York City in 1870. Before the hydraulic lift elevator, elevators were driven by steam that was powered by burning coal. In 1925, an American auto mechanic named Peter Lunati patented the first fully hydraulic automotive lift. He came up with the idea after noticing how the chair at the barber shop went up and down. He thought he could apply the same concept to a lift, so that he wouldn’t have to crawl around on the ground every time he worked under a car. Of course, he was right! Within two decades, automotive lift manufacturing had become so widespread that a group of American manufacturers got together and formed a standards institute, known as Automotive Lift Institute (ALI). The next big product in hydraulic lifting, the scissor lift, was invented in 1963 by Charles L. Larson. During the same decade Kaspar Klaus invented another lift, the sidelifter. In the 1980s, engineers innovated again and created the hydraulic scissor car lift. In this century, back in 2000, hydraulic lift manufacturers began selling four-post hydraulic vehicle platform lifts. The current hydraulic lift industry continues to find new ways to provide organization and accessibility, while it continues to use classic designs that have proved the test of time, such as the hydraulic elevator. In addition, one of the biggest focuses of modern hydraulic lift design is ergonomics. Regardless of the function, design or size of a hydraulic lift, it is powered in the same way as all the others. A hydraulic lift is powered using an actuator called a hydraulic cylinder. A hydraulic cylinder derives its power from pressurized hydraulic fluid, usually oil. Inside the cylinder, a piston rod pushes on the hydraulic fluid, forcing it to transfer energy from one area to another. During this process, said force is multiplied, making the lift movement that much more powerful. There are many types of hydraulic lifts available, the most common being scissor lifts, aerial lifts, mobile scissor lifts, platform lifts, pallet lifts, vehicle lifts and post car lifts. Scissor lifts may be the most common type of hydraulic lift. They perform their lifting action, controlled by hydraulic cylinders and an electrically powered pump, by extending at their crossed, accordion-esque base. As their base extends, the platform on top rises to the height you desire. Scissor lifts are ideal for large, heavy loads and wide work areas. Most often, you will find them in building construction, building maintenance and studio/theater light rigging and equipment setup. Aerial lifts, also known as aerial work platforms, are technically a kind of scissor lift. Typically, able to rise ten to 50 feet in the air, they are the perfect lifts for high shelving access in warehouses. 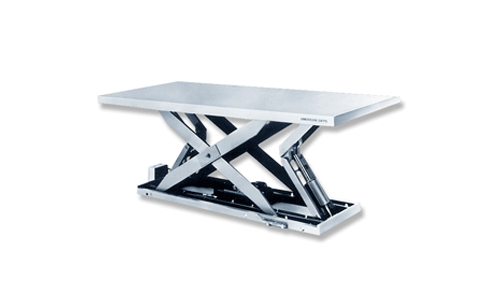 Mobile scissor lift tables are scissor lift tables that feature casters for mobility. Often, they also feature tiltable tables and foot pumps, which make it easier to safely transport bulky or awkward items. Typically, mobile scissor lift tables are found on construction sites or entertainment sets. Platform lifts, also called elevated work platforms, are quite similar to hydraulic lift tables, except they are much larger than regular hydraulic lift tables. Per their size, platform lifts are used for large-scale lifting tasks. Pallet lifts, which are also known as transporters, raise pallets from a ground to a raised position. Often, to make the operation more secure, pallets are designed with special spaces where the lift goes. 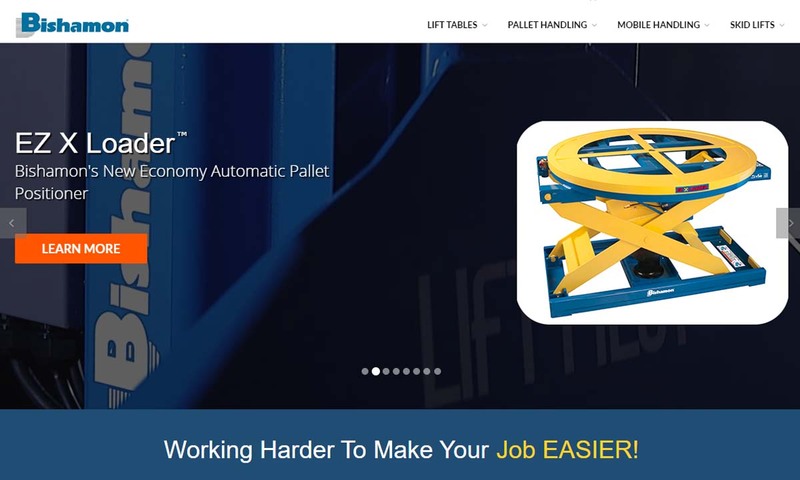 Pallet lifts are best for use with shipping and material handling applications. Vehicle lifts, also known as automotive lifts or truck lifts, are used just as their name implies; they lift vehicles in inspection bays and for automotive repair. They are among the strongest of the hydraulic lift types. They are so strong, in fact, that can not only lift cars and trucks, but school buses, dump trucks and other exceptionally large vehicles. A post car lift is a variation on the regular vehicle lift. They usually feature: four arms attached to a carriage assembly, two hydraulic cylinders, a hydraulic power unit, two upright support columns and a mishmash of accessories like cables, hoses and pulleys. Most often, post car lifts are stationary and mounted on a concrete floor. All hydraulic lift tables feature these basic components: hydraulic fluid/hydraulic oil, hydraulic valves, a hydraulic roller (for opening and closing valves) a hydraulic pump, hydraulic cylinders, a rotary joint, a drive machine and a land surface (for the products or people being transported). 1. Before turning it on, make sure that everything is in order. For example, if your lift has casters, make sure they are in the locked position, so that the lift won’t start moving on its own accord. Then, check your surroundings. Make sure you know the location of everything in the vicinity, and alert others that you will be using the lift. That way, neither you nor your coworkers will be caught off guard when you begin operating the machine. 2. Next, turn on the lift. Depending on the lift type, that may be by flipping a switch or moving a control lever. If your lift is mobile, release the casters and wheel the lift into place. Once in place, lock the casters again. Also, if you have any safety bars, lift them at this time. After you’ve done all this, you can begin engaging the controls to raise your load. Another component of safe hydraulic operation is treating the equipment well. What we mean by that is, don’t push it to lift more than it should. If you choose to exceed the weight capacity or lifting capacity of your lift, you risk damaging its inner components, including most notably the hydraulic fluid and the hydraulic cylinders. You also risk immediate machine breakage, something that puts anyone and anything near it in danger of injury. Hydraulic lifts are extremely useful. When you work with hydraulic lifts, you will see many benefits, including: longevity, efficiency and cost-effectiveness. In addition, they are very versatile and can be used in many different operations, from passenger lifting to supply lifting. Hydraulic lifts also offer a significant increase in safety and decrease in accidents. By lowering the likelihood of incidents and the costly and time-consuming procedures that go along with them, hydraulic lifts also contribute, once again, to efficiency. In turn, you will see larger returns on your production investments. When designing a hydraulic lift, manufacturers think about several design aspects, including: material, mobility, automation, durability, load capacity and height restriction. Because of the way they work, hydraulic lifts must be made from materials that perform well under pressure. Such materials include: stainless steel, woven wire and rubber. For the greatest durability or most heavy-duty applications, manufacturers will use stainless steel. Manufacturers make some lifts mobile with attached wheels, while others make them mounted as part of a process line. They can be fully manually operated, partially automated or completely automated.  To accommodate unique applications, manufacturers can customize all of those features mentioned above. In addition, they can add custom colors and coatings, and components like: warning lights, extra arms, skirting and foot controls. It’s important that the hydraulic lift you purchase is up to code. Every industry and region potentially require different safety and compliance standard adherences. However, some of standards are fairly universal. First are OSHA standards. These are American standard requirements that focus on worker safety. Second are EN standards, which are equipment safety standards used in the European Union. Similar to those are BS EN standards, which are EN standards that have modified for use in the United Kingdom. Finally, around the world, governments and industries abide by ISO standards. This is by no means an exhaustive list, so it’s very important that you talk to your supplier and industry leaders to make sure that you know all the standards to which your lifts must adhere. Before you begin your supplier search, you need to be prepared. Start by consulting with your internal staff and resources in order to make sure you know all your exact requirements. Write all of your specifications and requirements, such as: what your machine will lift, how much weight your machine must be able to hold and lift (weight capacity), how high your machine must climb, how often you will use your lift, the dimensions of your space, whether or not your lift must be mobile, your timeline and your budget. Armed with this comprehensive list, you will be able to have much more productive conversations with those companies to whom you speak. To find those companies and have those conversations, consult the list of hydraulic lift suppliers and manufacturers we’ve supplied on this page. Check out their respective profiles and websites, and pick out three or four about whom you’d like to learn more. Then, reach out to each of them and discuss everything on your list. Look for a manufacturer that offers the services you require, with excellent customer alongside them.